The present volume is subtitled “Strange Stories by Irish Women”, and its authors populate the better part of the nineteenth century. One might rightfully wonder if such a joined-up tradition can be delineated, and if the tales in this anthology constitute part of a literary continuum. 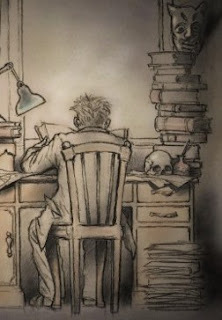 In his essay on Irish literature for Supernatural Literature of the World (2005), Peter Tremayne makes the helpful observation that “Practically every Irish writer has, at some time, explored the genre for the supernatural is part of Irish culture.” Indeed, one would be hard-pressed to find an Irish author who did not, at some point, include elements of the fantastic in their work — be it supernatural, folkloric, surrealist, or something else. Naturally, this makes broad declarations a particularly challenging endeavour. I think that Showers and Giakaniki have done a splendid job of collecting such a wide range of tales, and anyone who likes weird fiction will find a lot to entertain them here. 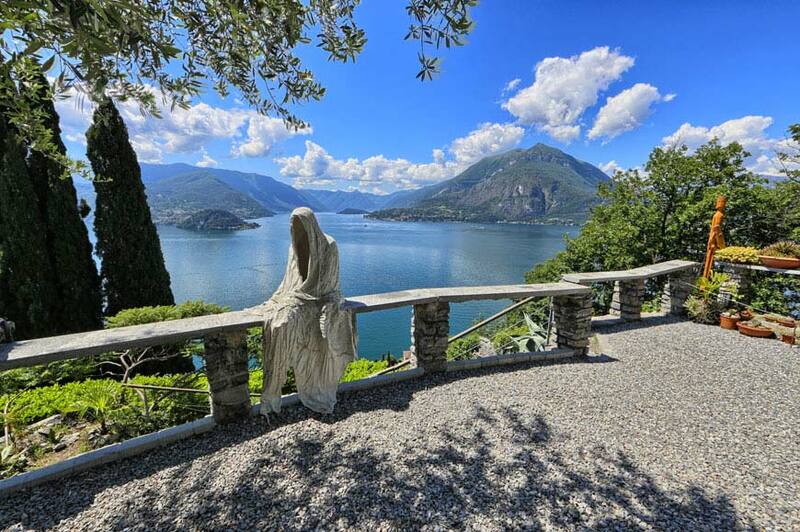 This is a wonderful wooden sculpture of a ghost at the Castle of Vezio. Check it out here. Nice to see spooks getting out in the fresh air, enjoying the sunshine. All s/he needs now is a nice bowl of pasta and some decent wine.